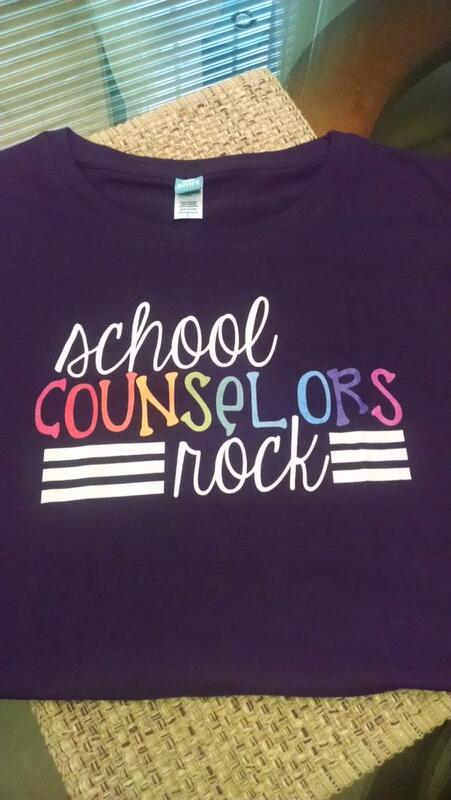 Know a school counselor? Here is a quick shout out t-shirt review from Vanessa on twitter. She says that she loves it and is excited to see more designs for school counselors in the future. 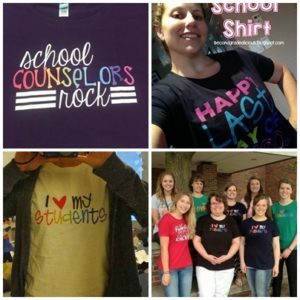 Which school counselor t-shirt did she purchase? See for yourself.